The boy did VERY good this year. We set a budget for Christmas and he broke it as usual, but I will forgive him as I got the most perfect presents. Along with he Clarins Eau Des Jardins gift set (which I ADORE), he bought me the most beautiful eyeshadow palette from Nars. I'd been lusting after the Kuala Lumpur palette for a while and whilst we were shopping in Leeds I dragged the hubby to Space NK so I could swatch it. It was love are first swipe. This is typically not the colours I would go for, but for some reason I was completely drawn to it. Despite looking quite dark in the pan, I think the purpley colour is actually quite subtle and looks perfect when it's blended with the lighter, highlighting shade. This is the perfect palette for those days where you just want a sweep of colour over your lids. 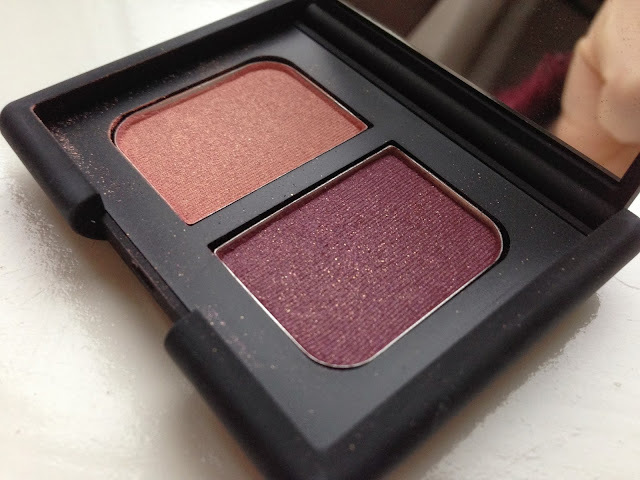 Nars eyeshadows always blend so effortlessly and seamlessly, that it only adds an extra minute or two onto my basic make up routine. 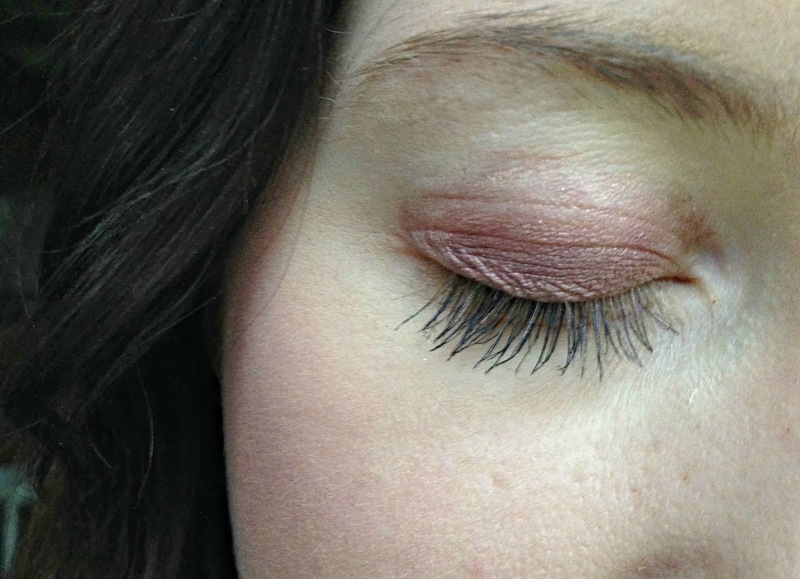 I am so in love with this palette, it's certainly my go-to shade for 2014. Nars, you've done it again. 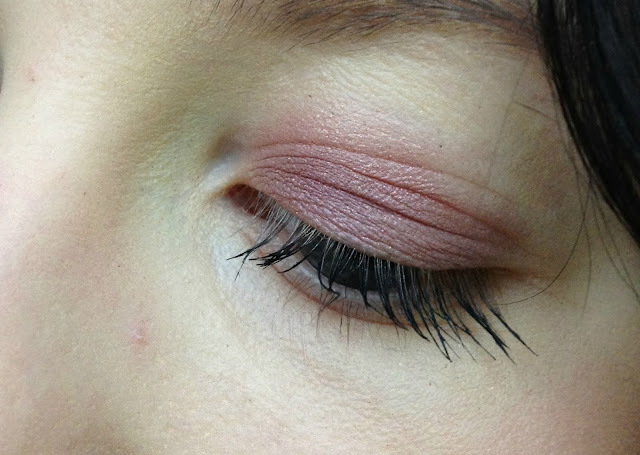 Nars are amazing for eyeshadows are these ones looks gorgeous! This looks beautiful! Something a little different to my brown palettes! 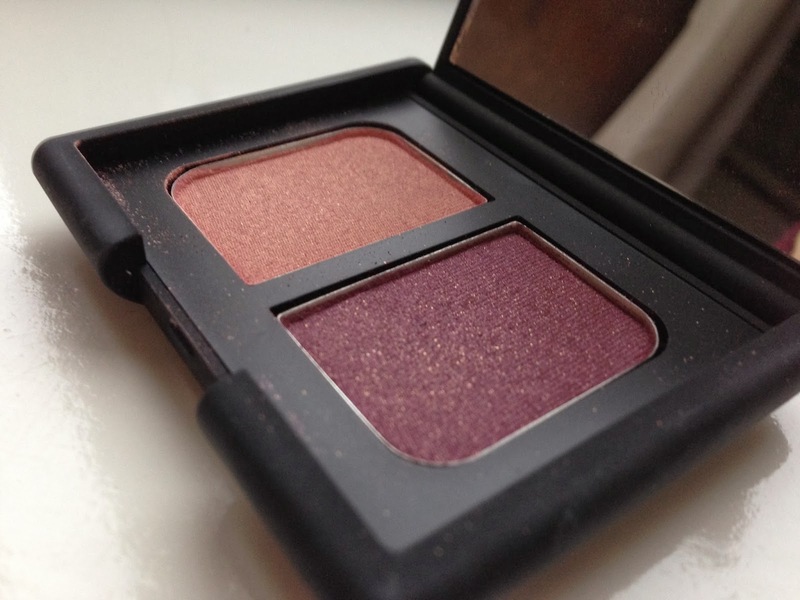 Love these colours, how big are they in comparison with Nars blushes?